Being classy is my teenage rebellion. I haven’t posted many images on this blog from my professional work, but this one deserved a chance in the spotlight. 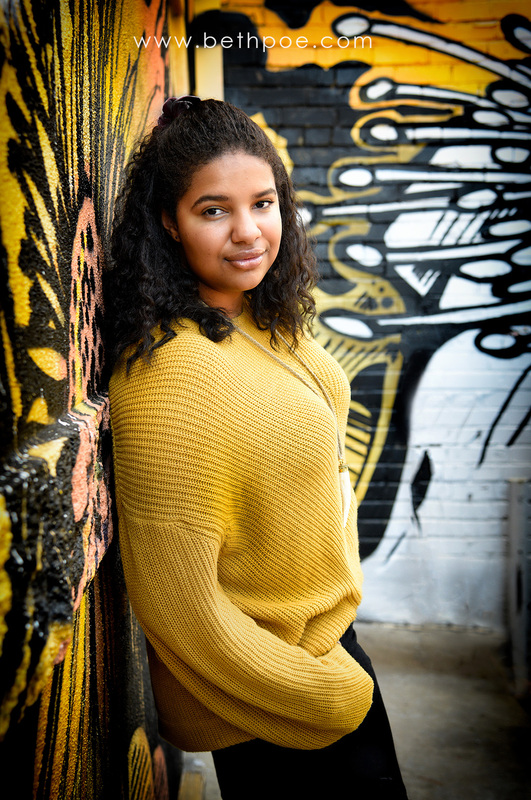 Meet Khaili, Class of 2019.